Thu., July 26, 2018, 5:32 p.m.
NEW YORK – The New York Yankees acquired left-hander J.A. 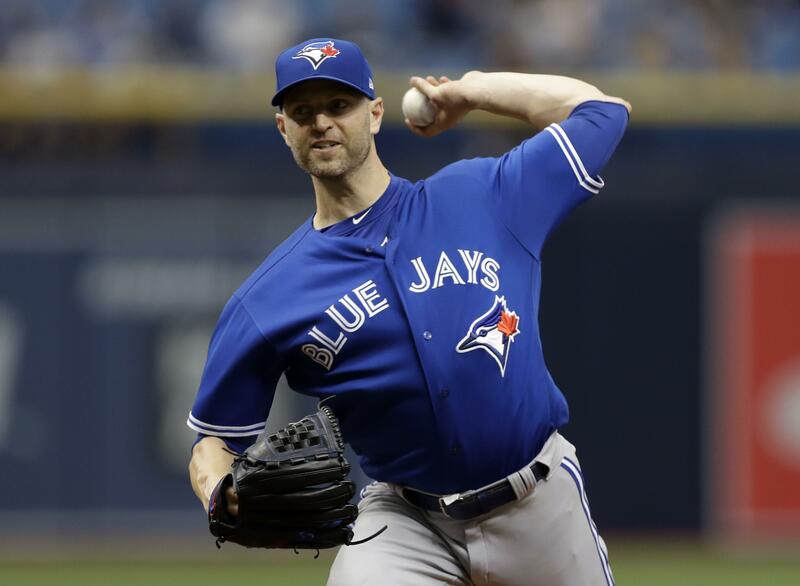 Happ from Toronto on Thursday to bolster their starting rotation, a deal that sent infielder Brandon Drury and minor league outfielder Bill McKinney to the Blue Jays. New York began the day 5 1/2 games behind Boston, the A.L. East leader. The Yankees were just 14-14 in their previous 28 games. Drury, who turns 26 next month, was acquired by the Yankees from Arizona in February and began the season as their starting third baseman. He went on the disabled list after the team’s eighth game because of blurred vision and migraines, and he lost his job to rookie Miguel Andujar. Published: July 26, 2018, 5:32 p.m.